Happy "Day before Thanksgiving" guys! Thanksgiving Eve? 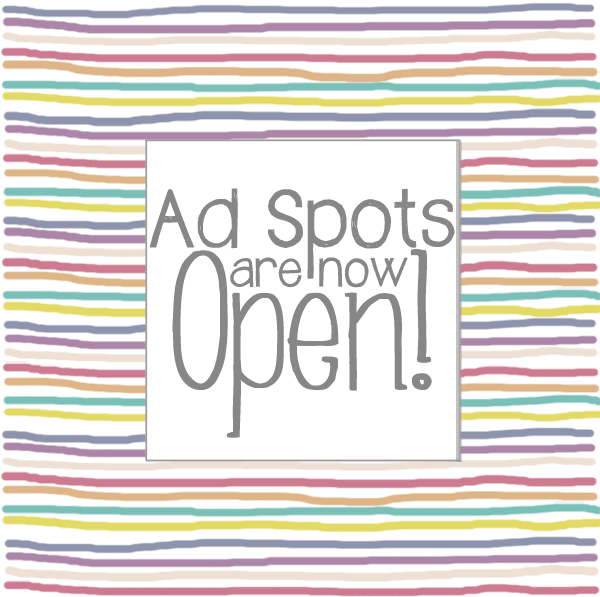 I just wanted to send out a tiny little post and let you know that my advertising spots for December 2013 are now open! You've got a few different choices on how you can be a part of our advertising/sponsoring party, but hurry because spaces are limited, are first come first served AND are booking up fast. Papa Bear Ad Spot: This is by far the best way to get exposed. Being both the biggest ad spot and positioned on top of all of the rest, you are guaranteed to get noticed the most. Plus, included in this ad is a SOLO post featuring and spotlighting your blog/shop (Holllllla!) and organic mentions of how great you are throughout your 30 day period on my social media! Mama Bear Ad Spot: Only second to the Papa Bear, this ad spot is a great way to get featured, for a little less ca$h money. It is indeed a group feature, but don't let that deter you- you will still get spotlighted in a blog post alongside other Mama Bear advertisers AND get organic mentions via my social media throughout your 30 day period! Baby Bear Ad Spot: This is a great way to get yourself out there, for the amount you'd pay for a cheapie lunch. Shown under the Mama Bear advertisers, this spot also includes organic mentions throughout your 30 day period via my social media! *NEW* In-Post Banner!! : So excited about this one! Our newest way to advertise your shop/blog! With this ad, your banner will be displayed across the bottom of every single blog entry posted for 2 whole weeks! 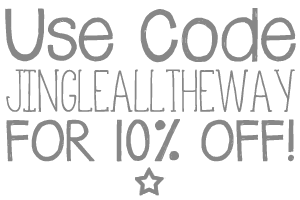 I post 2-3 times a week so this is great exposure for your blog or shop! Included with your In-Post Banner spot is also, of course, organic mentions of you via social media. Lastly, the Just a Taste Ad Spot: Maybe you’re new to blogging…maybe you aren’t so sure about this whole “advertising or sponsoring blogs thing”… This is great affordable way for you to try it out! Whether you’re on a super tight budget (who isn’t now a days?) or a first timer to the advertising world, this spot is a great way to get yourself some exposure! All my advertising spots are shown for the entire 30 day period on the side of my blog (with the exception of the In Post Banner) for maximum exposure! I am SO excited for this upcoming month! We're talking some amazing recipes, neat-o features and a super awesome giveaway.